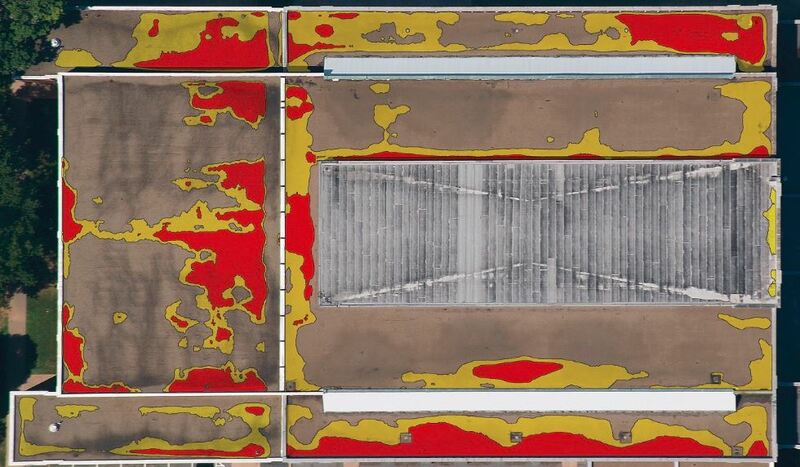 We are working in the Infrared Roof Moisture Survey industry serving the requirements of our global clients with our AutoCAD layout drawings and Analysis Reports. 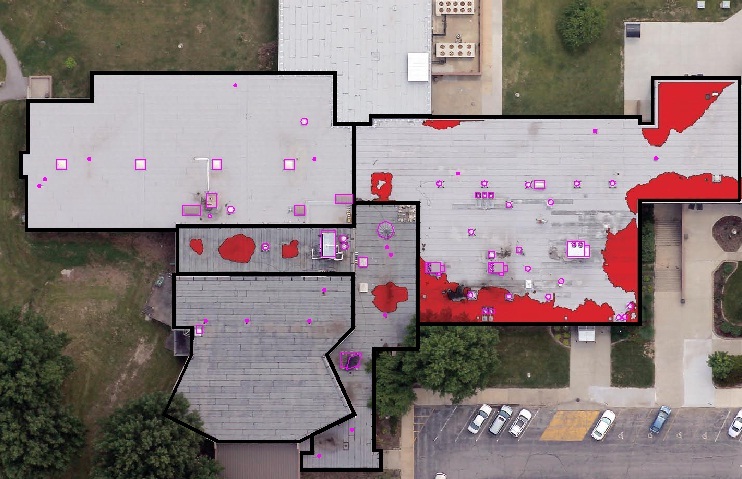 We typically get high-resolution imagery along with the site address for accurate mapping of the roof plans. We accurately capture the roof perimeter along with the roof equipment and obstructions such as vents, ducts, pipes, etc. We can also work with thermograph or automatically generated roof anomaly layers for probable and possible wet layers. In case we have thermographs, we, with our remote sensing experience, detect the possible and probable wet zones and areas, and digitize them manually through heads up process. If we get the anomaly layers, we normalize these automatically into standard entities and overlay this on the AutoCAD layers. This can further be overlaid on the roof to produce the report. We provide accurate AutoCAD layouts consisting of roof plan, probable and possible wet layers, and the analysis of each face of the roof with the percentage of wet areas for estimation purpose. We can also provide other details in the report as per your standards.